Do brain games and other fun-based approaches to mental stimulation help reduce Alzheimer’s? Some interesting findings are beginning to emerge. Is it ever too homey? Stakeholders observe necessities, limits of ‘home-like’ design movement. Electronic health records no longer are optional in assisted living. Simply put: you either have them or are left behind. Transitioning to life in a senior living community can be a challenge. 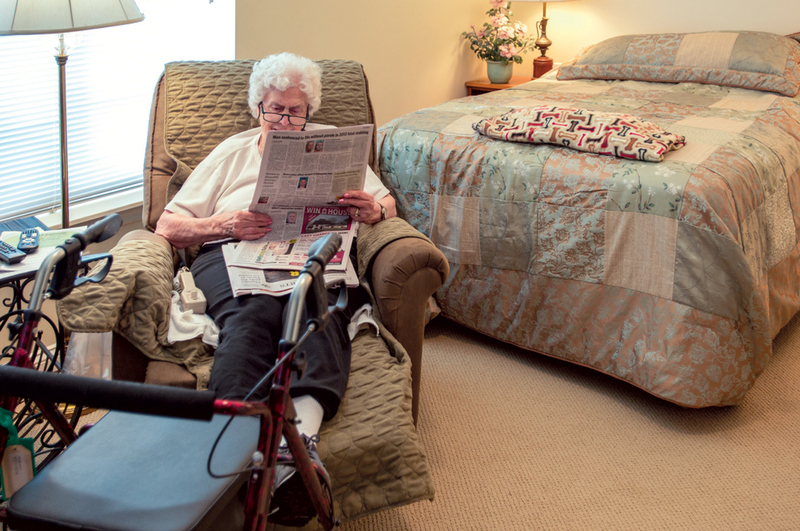 Operators can help ease the adjustment by making residents feel right at home. Senior living is a low-tech field no more. From the front door to the front office, technology is making its presence known — and there’s a lot more to come. Medication services and delivery are evolving in the blink of an eye. Tech tools increasingly are becoming visible in the senior living space — yet in many ways, the field finds itself playing catch up.